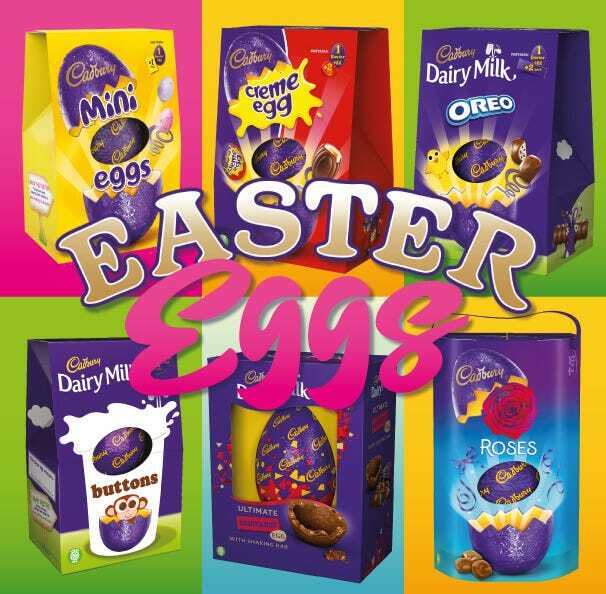 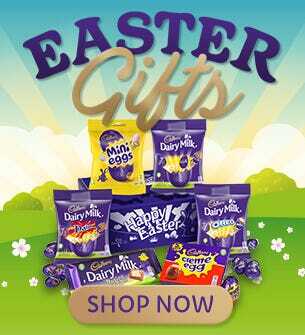 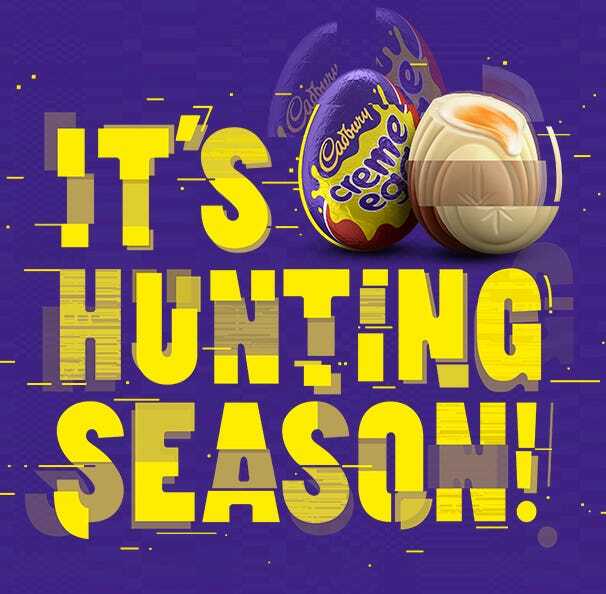 Cadbury Gifts Direct has a large selection of chocolate gifts and treats for the little ones including Cadbury Freddo chocolate bars and Cadbury Caramel Freddo chocolate bars. 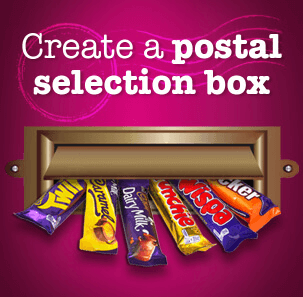 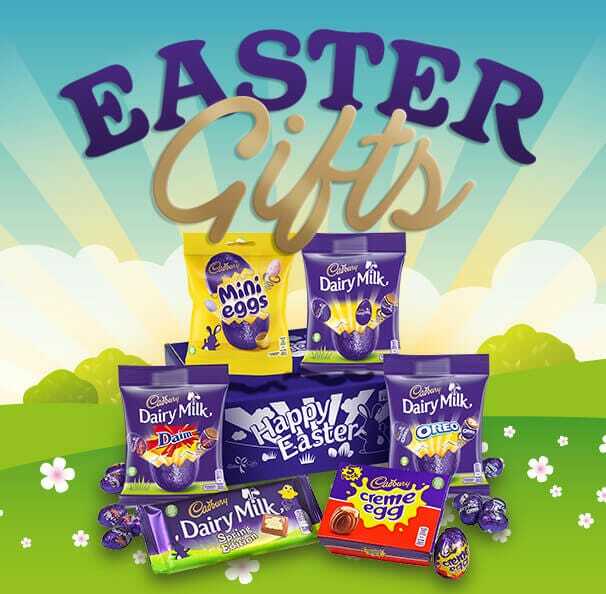 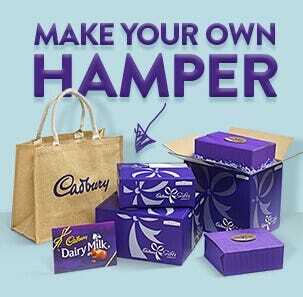 A variety of chocolate gifts and chocolate hampers can be ordered online at Cadbury Gifts Direct and delivered direct to your door, so why not have a look and see if you can spot your favourite? 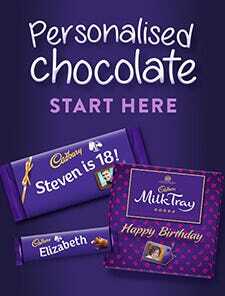 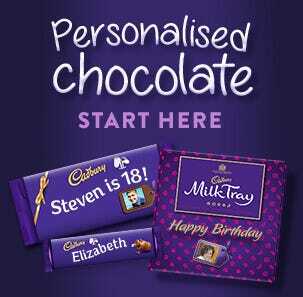 Chocolate gifts perfect for all gifting occasions.